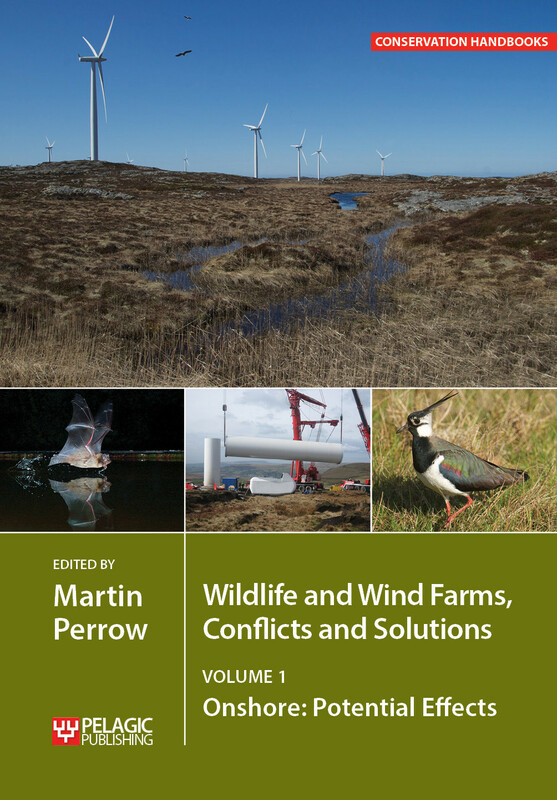 A major new book was published in May 2017 entitled ‘Wildlife and Wind Farms: Conflicts and Solutions’. Volume 1 of this book includes a chapter prepared by Ecofact Principal Ecologist Dr. William O’Connor. The two-volume set provides a comprehensive overview of the interactions between wind farms and wildlife, each volume dedicated to one of the two branches in the industry: Volume 1: Onshore, and Volume 2: Offshore.